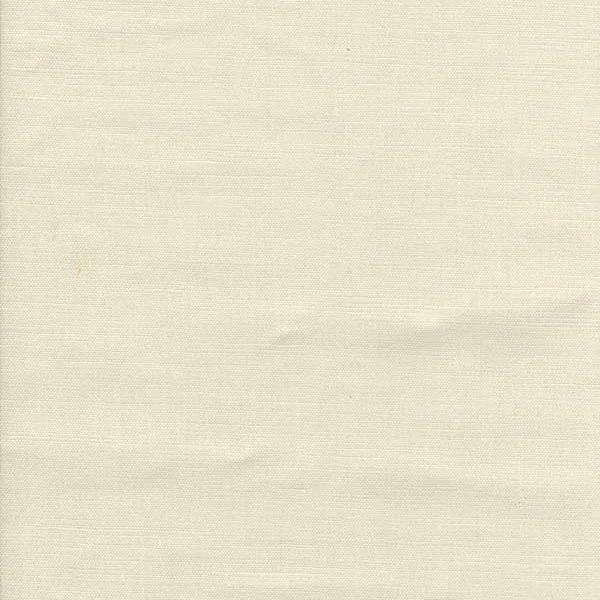 A fine plain linen with a glamorous superglaze. A very tight weave that creates mini circular detailing. In this colourway Bardini has a luxury clean white look that glistens in the summer sun.